Since its reform and opening-up in the mid 1970's, China has developed into one of the world's most powerful and sophisticated economies. With its innovative and daring business strategies, much of the world has endeavored to study what has made this once sleeping giant mighty again. You can choose from a great range of itineraries to suit your group, all accompanied by a local experienced guide throughout your stay. Combine visits to some of the countries most iconic sites, like the Great Wall, Forbidden City or the Oriental Pearl Tower with the chance to take a look into China's thriving domestic and multinational businesses to give your students a once in a life time experience that is sure to impact their future choices. 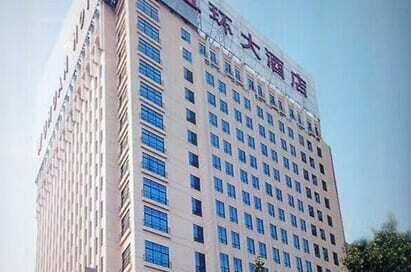 Yanjing Beer Group was established in 1993, but the brewery itself was founded in 1980. Now Yanjing Brewery has developed into one of the largest beer producing enterprises in China. It covers a market share of more than 11% nationwide and boasts 29 affiliated companies, including 21 breweries and 8 relevant or attached enterprises. Its general factory in Beijing is the largest Brewery in Asia. The company also makes soft drinks. The Brewery tour lasts around 1.5 hours and begins with an introduction to the company on film. Then visit the production workshops – including scarifying and fermenting and canning. Shanghai Volkswagen, established in 1985, is a Sino-German car making joint venture. With an annual capacity of 600,000 cars, it is one of the biggest modern production bases in China. Shanghai Volkswagen has 5 production areas, a technology development center and has produced seven series products. The tour of Shanghai Volkswagen Auto lasts around 1.5hrs and begins by viewing the company’s introduction film. Then visit the third factory’s product exhibition hall, the Press workshop, the body workshop and assembly workshop. A film about the history of the company ends the visit. 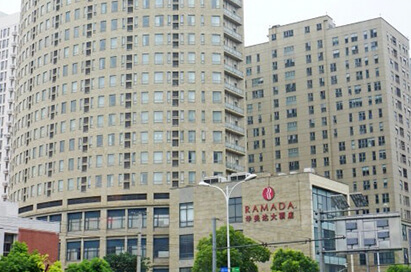 The Financial District in Shanghai is the most prosperous business center in China. 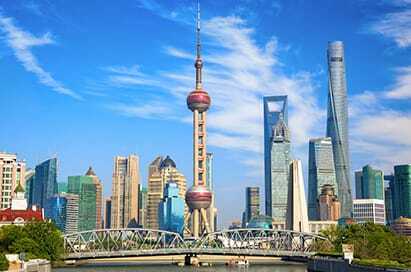 Known as Chinese Wall Street, the Shanghai Financial District gathers more than 600 Chinese and foreign banks and financial institutions. Find out more about Yakult's commitment to maintaining the quality of its service to all customers and its understanding of the need to support this unique product with a comprehensive education program by visiting its modern production lines. Shanghai Bao Steel Corporation is the most competitive steelmaker in China. The main steel business of Bao Steel focuses on the production of hi-tech and high value added premium steel and has an annual production capacity of around 30 million tons. Whilst maintaining its dominance in the domestic market, Baosteel’s products are also exported to over 40 countries and regions in the world including Japan, South Korea, Europe and America. The tour lasts 1.5hrs and includes a visit to Hot Rolling Factory, the port, the blast furnace and the sculpture of the Golden Finger.